I got to be part of the tracking of this album, working with Jeff Beam in Cleveland to record bass tracks. I also recorded the keyboard tracks for the album, much to my delight. 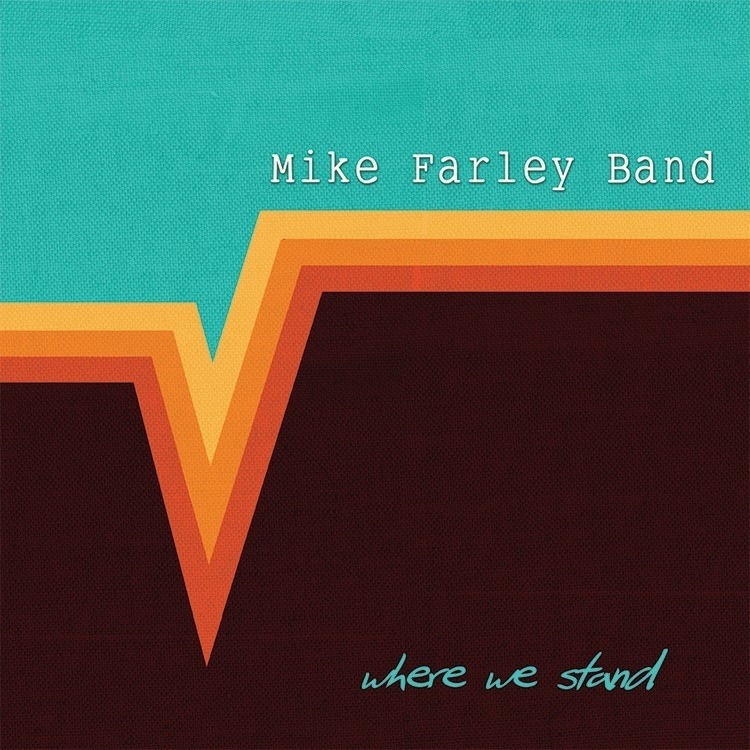 The old cliché of “time flying” stands solid in the case of the Ohio-bred Mike Farley Band, who began—and continued–winning critical acclaim for their driving, earnestly emotive rock back in 1999. Although circumstance separated the band over the past decade and a half, their music isn’t showing any signs of age; and now, MFB is poised to release a triumphant comeback album, Where We Stand, on January 1, 2016.